Since the early 1990s there has been an explosion in outdoor cooking. The backyards of Wayne, King of Prussia, Berwyn and Devon are filled with all types of grills. 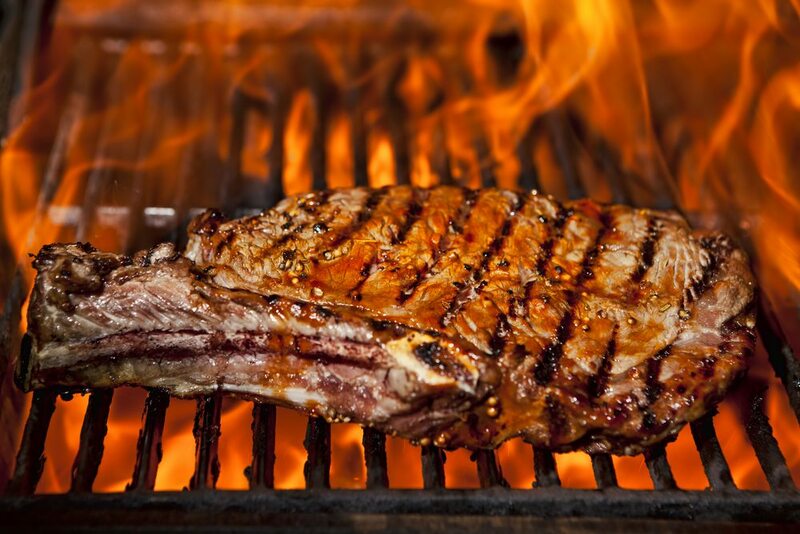 We at Do It Best of Wayne offer you the best grilling options. We carry in stock for quick delivery a full line of Weber grills and Big Green Egg smokers. We also carry a premium line of Genesis grills not available on the internet or at big box stores. Our selection of grilling accessories is second to none. 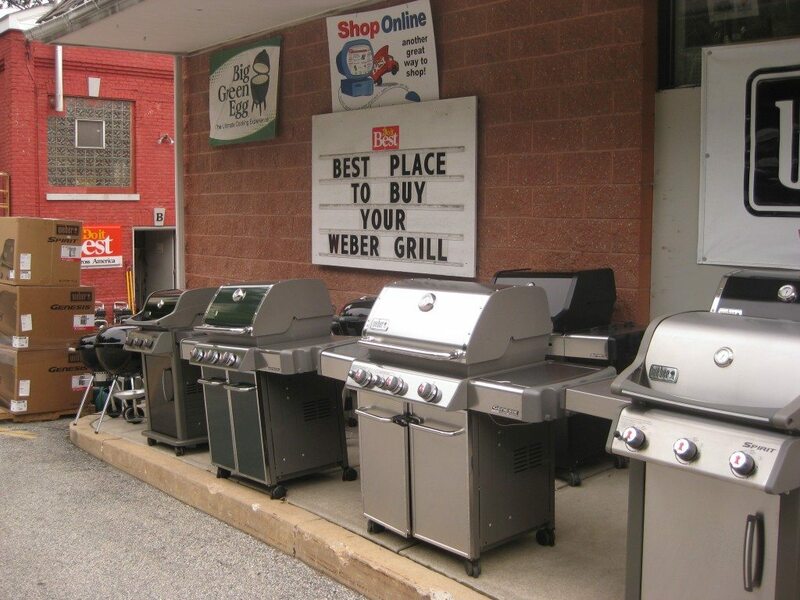 For years, we have been voted The Best Place to Buy a Grill on the Main Line. The reason for this is simple…We make it easy for you. Our staff has the knowledge to get you the right grill to fit your budget and needs. We assemble all grills for free AND nearly all of our grills qualify for free delivery! Ask about the Weber Q line! It is great for tailgaters and condos. The Spirit line is an excellent value priced from $399 to $649. The colorful and rugged Genesis models start at $649. Summit means top and this is a top of the line grill starting at $1499. Whether you’re a charcoal or a gas grill lover Do It Best of Wayne has what it takes to get you grillin’! Thousands of homeowners from Bala to Exton and Media to King of Prussia have been thrilled with our quick courteous on time deliveries. We are the premier Weber dealer on the Main Line. Please stop by our convenient Wayne location and we will gladly explain all your grilling options. In store or on the web, you will find propane, natural gas or charcoal grills from under $50 to $2500. Contact us first. You’ll be glad you did. Good Old Fashioned Service. It is alive and well at Do It Best of Wayne. If you ask your neighbors, you will be hard pressed to find anyone who doesn’t love the service found at our store. 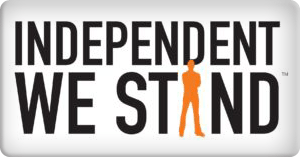 Scott’s 4 Step Program available now!